Ji Yishun, male, was born in Yixing, Jiangsu Province in 1960. At the age of 17, he was first involved in redware pot industry. More than 40 years of experience in this field, he created more than 300 sets of works. He was awarded China's master of arts and crafts and China's master of ceramic art. This works in this exhibition are rich in subjects and types. 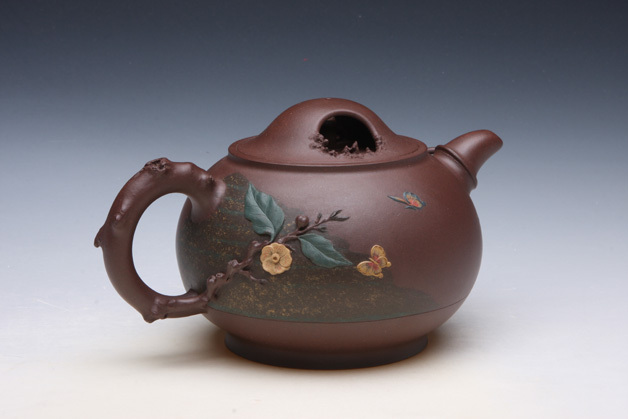 More than 40 pieces of redware works are expected to be exhibited.